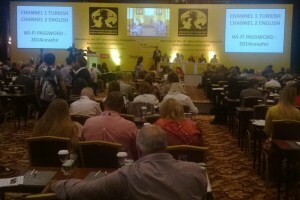 Between the 6 and 9 October 2014 the 16th International Companion Animal Welfare Conference (ICAWC) was held in Istanbul. 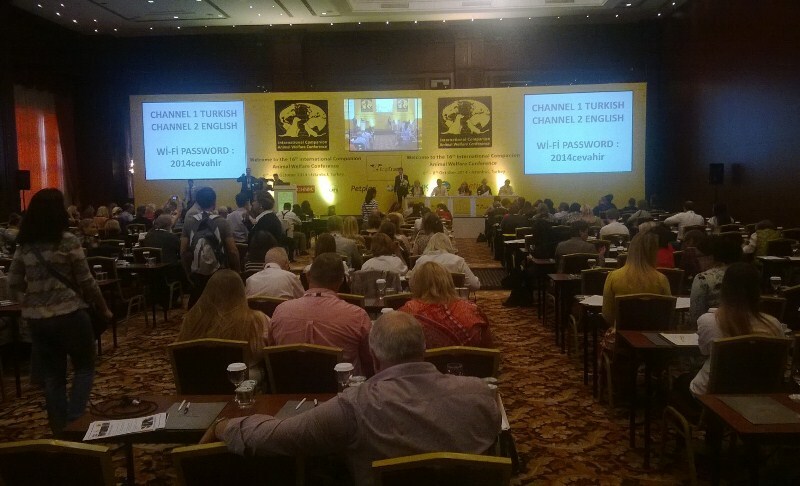 This annual conference is organised by Dog Trust, one of UK’s largest dog welfare charity. Dogs Trust International provides practical assistance to European animal welfare organisations, outside the UK, offering support, training and grants to make improvements to dog welfare in their communities. 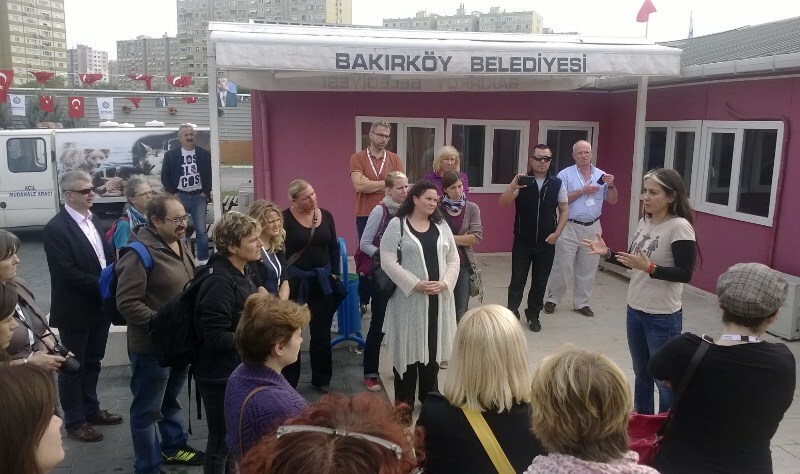 ICAWC aims at developing a responsive, comprehensive programme of work to improve the welfare of dogs around the world. 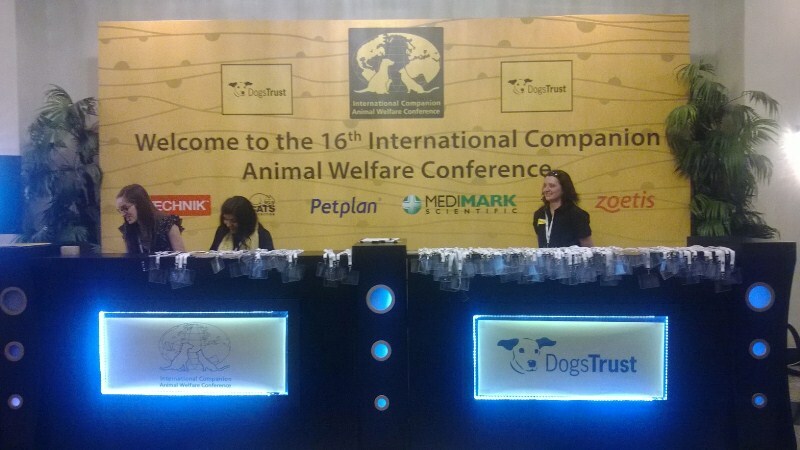 This conference is an occasion of networking, and to share knowledge and experience with the aim of ameliorating un-owned dogs and cats quality of life. 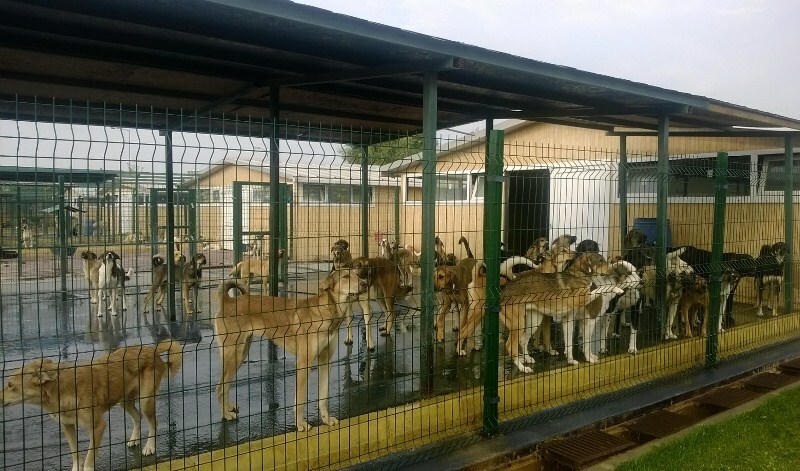 This protocol was developed by the Human-Animal Relationship and Animal Welfare Laboratory within a research project financed by the Italian Ministry of Health. The aim of such protocol is to assess the welfare of sheltered dogs through clinical, physical and behavioural parameters. The full version of the protocol can be downloaded from the following link, or you can receive a copy by writing to shelterquality@izs.it.